WHY FIX A SPEED LIMITER? CAN YOU AFFORD NOT TO? 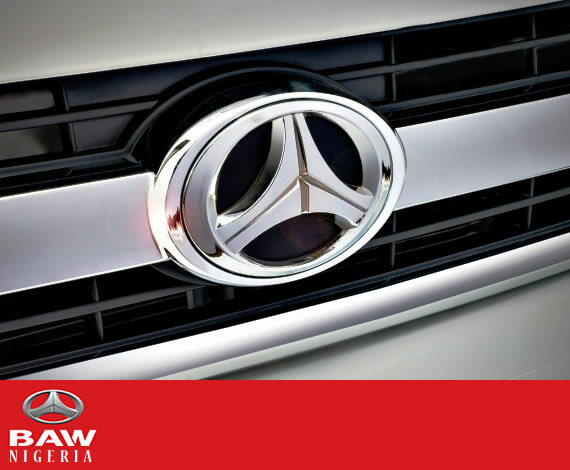 Our emphasis on safe and efficient fleet operations has led to value-driven alliances with world known automotive brands and accessories. We have been behind the success of notable transport operators in the whole of West Africa Sub-region and have continuously researched on the best solutions for Transport and Logistics Operations. We parade a team of professionals dedicated to providing the latest materials, services and technology to the Automobile Industry through our Associates worldwide. Transit Support Services Ltd. is the holder of ASIASTAR Bus, SHACMAN Heavy and Medium Duty Trucks and Road Tractors, FORLAND Medium and Light Duty Trucks, and BAW Pilot Mini Bus and Vans franchise. 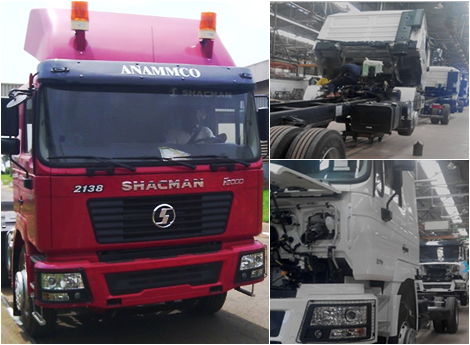 In addition to our strategic manufacturing agreement with the Anambra Motor Manufacturing Company [ANAMMCO] for extreme large orders of Shacman Trucks and Road Tractors, we assemble our vehicle brands in our assembly plant at Emene - Enugu, close to ANAMMCO Limited.